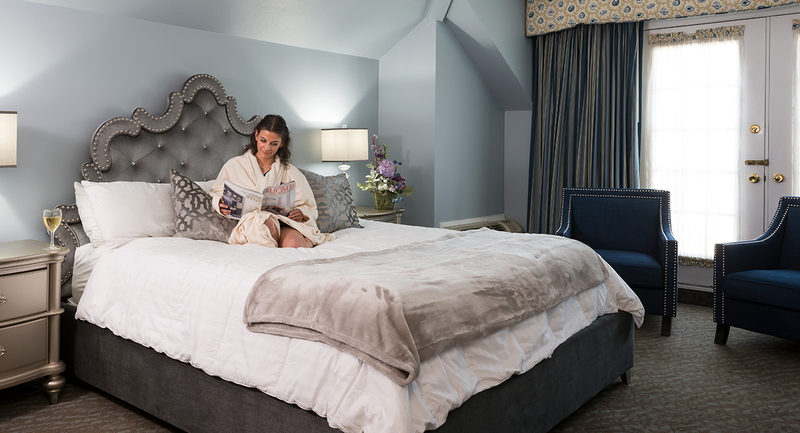 Romance is in the air as you take time to relax, reconnect and rejuvenate alongside that special someone. 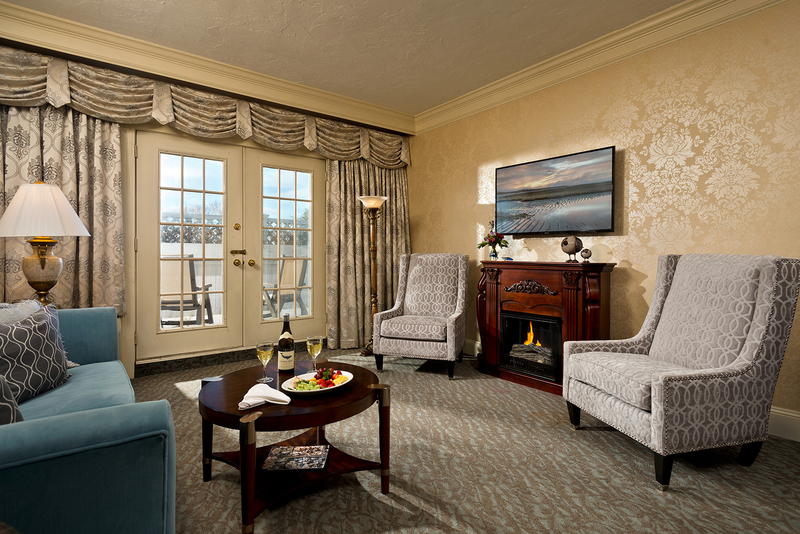 You will be welcomed into your luxurious room with a bottle of champagne. 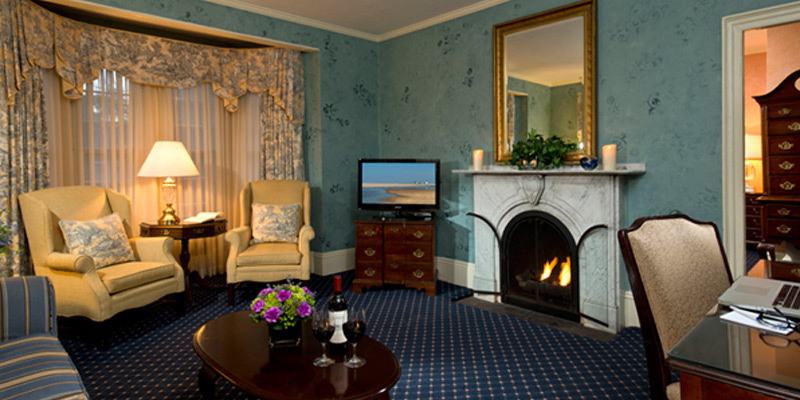 Restore your mind, body and soul in our Spa while indulging in a Couples Massage and Beach Bliss Customized Facials. 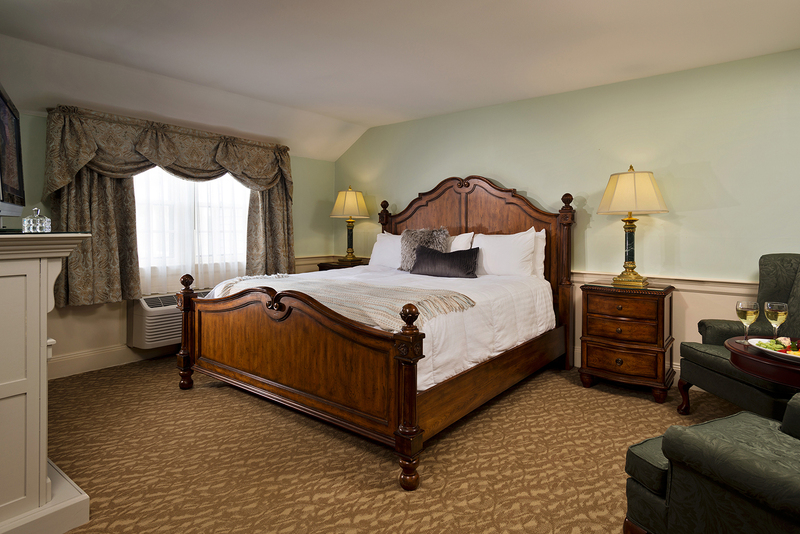 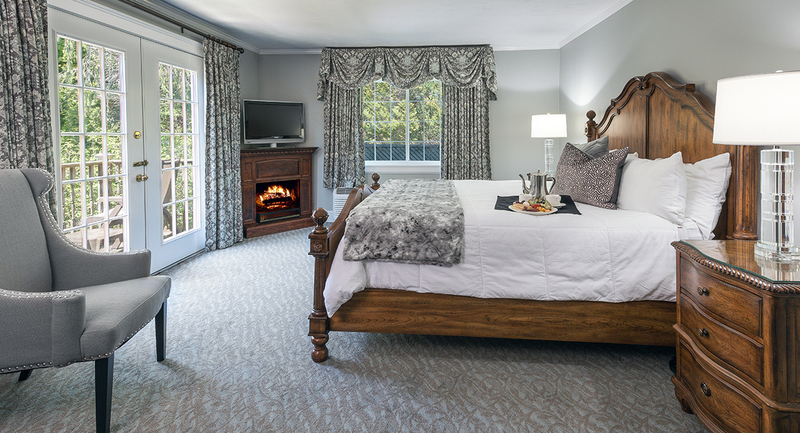 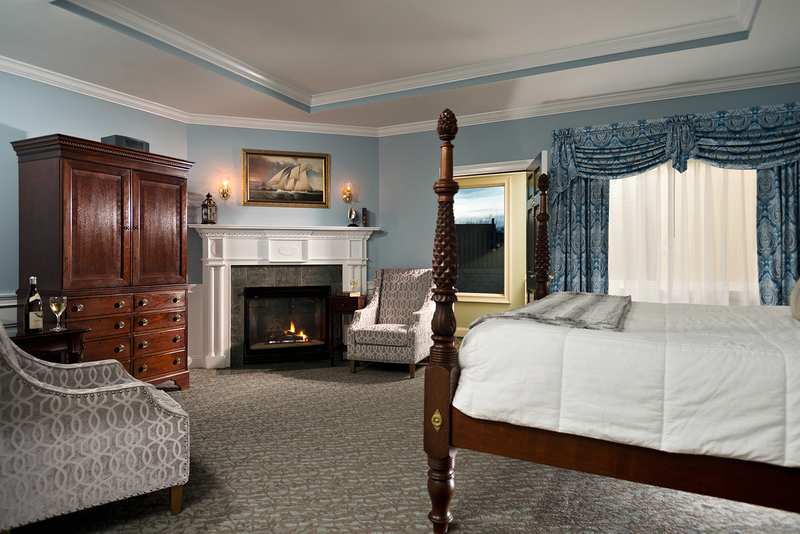 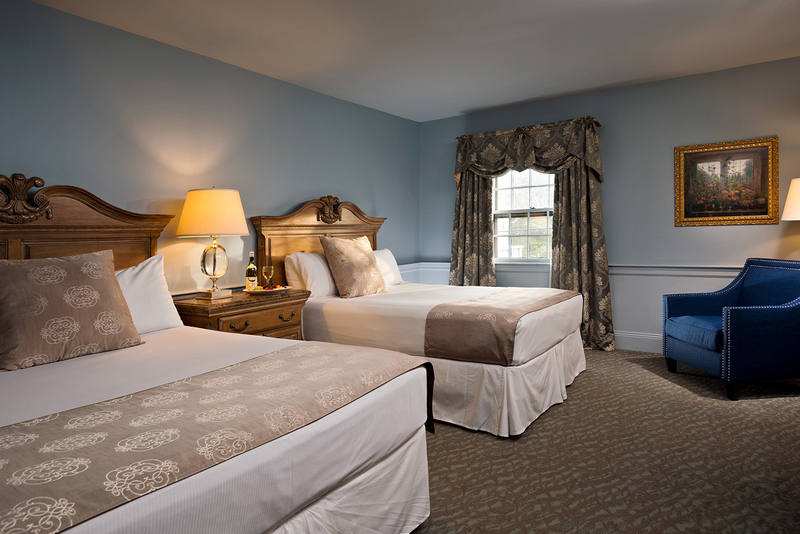 Rekindle the romance and pamper your relationship at The Dan'l Webster Inn & Spa! 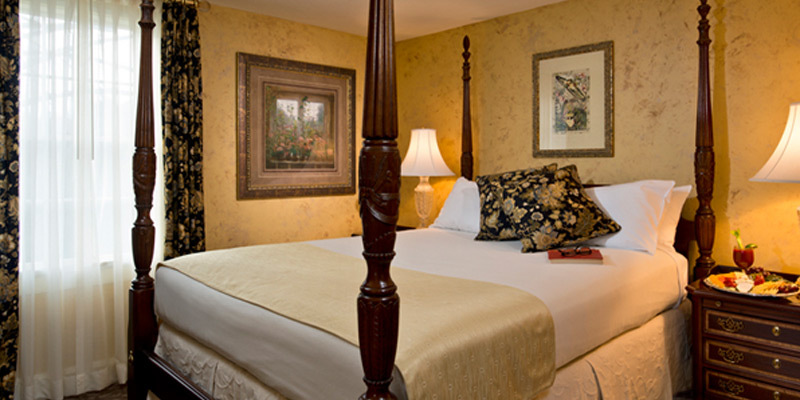 Call (800) 444-3566 today or reserve your Beach Plum Romance Package online for guaranteed lowest rate.